Learn more about living in our Design District apartments. San Francisco’s Design District is known for being the hub of home furnishings and décor in the city. The San Francisco Design Center is the heart of the neighborhood. 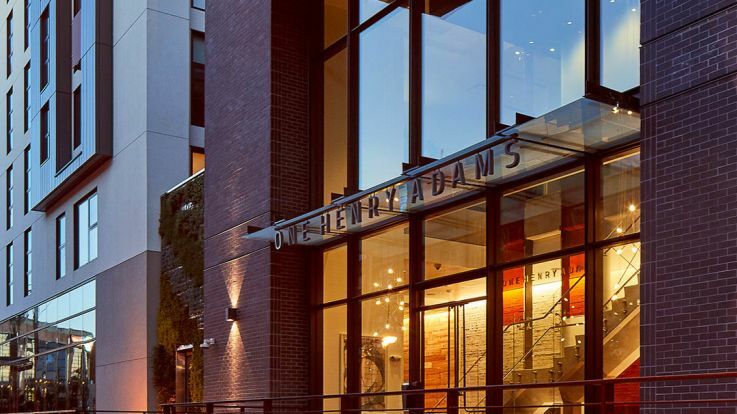 You can find some of the best art, furniture, antiques, rugs and houseware within steps of our Design District apartments. Home shopping isn’t all that the neighborhood offers. 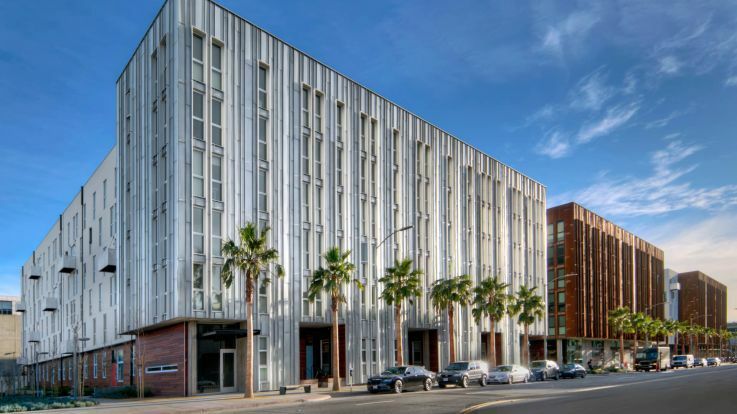 Companies like Airbnb, Pinterest, Anchor Brewing Company and Zynga call the Design District home. There are restaurants, grocery stores, cafes and parks within blocks of our Design District apartments. The location also puts you minutes from more fantastic San Francisco neighborhoods like SoMa, Mission Bay and Potrero Hill. 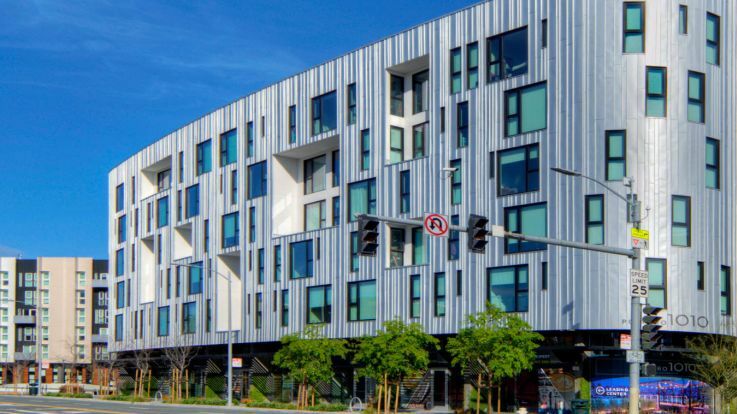 Check out all of our Downtown San Francisco apartments if you can’t find exactly what you’re looking for in our Design District apartments.